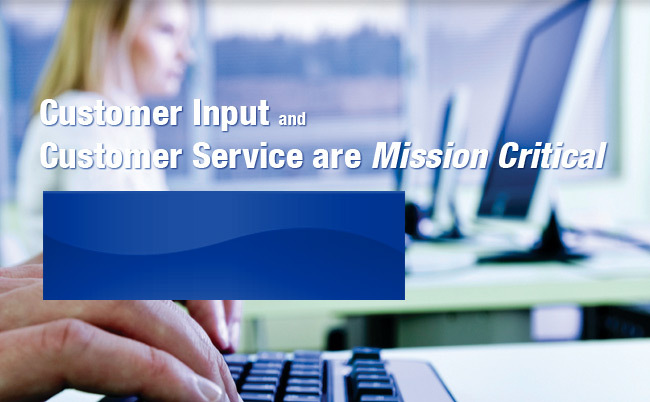 Improving and managing your data quality today and positioning your organization for NG9-1-1 requirements are our focus. 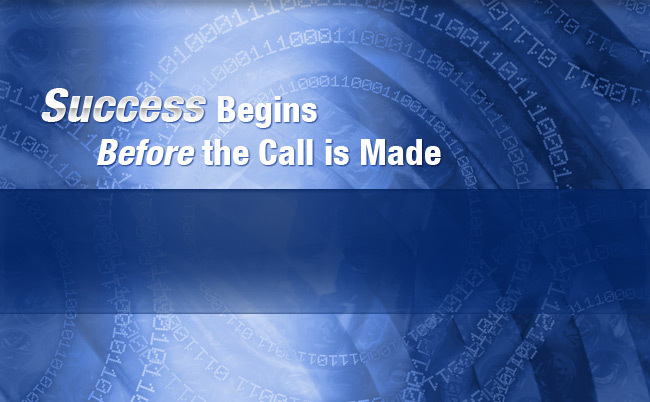 With 911 Datamaster, success begins before the call is made. 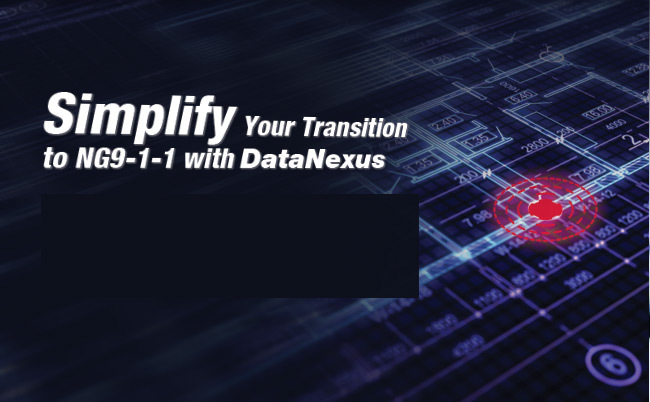 DataNexus works seamlessly with 9-1-1 DBMS while incorporating the functionality required for NG9-1-1 data management and validation. customer expectations in both software and support.